Alright, so your bracket is busted. So is everyone else’s. Now it’s time to put away the tissues, wipe your nose on your old bracket and start over. 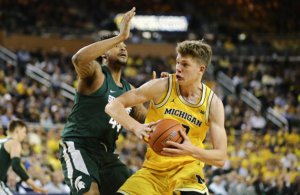 Get back in the game with a Sweet-16 pool, because from here on out the tournament is much more predictable. You can still win something on this thing—even though it won’t feel as glorious as it would have had you picked Lehigh to knock out Duke. So, sit back, relax, and read up on the tournament from here on out. Because everybody deserves a second chance–except Duke. They’re out. 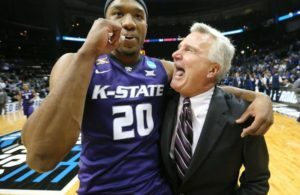 HOW THEY GOT HERE: Kentucky manhandled in-state rival Western Kentucky in the round of 64 and then exploded on Iowa State during a 15-2 run that sealed the game in the second half in the round of 32. BURNING QUESTION: Can anyone beat these Wildcats? Indiana already has, but that may not be a good thing come game-time on Friday night. UK is going to be motivated to avenge their only regular-season loss, and prove that they still own the rivalry with the Hoosiers. Iowa State played well in spurts against Kentucky, but was overmatched in the end in a double-digit loss. KEYS TO WINNING THE REGION: Making shots, staying out of debilitating foul trouble, and not getting tight. This is still a young team. X-FACTOR: Sophomores Doron Lamb and Terrence Jones have taken the role of elder statesmen on the team, as both were around for Kentucky’s run to the Final Four last season. Lamb averages 13.2 points per game and shoots 46 percent from three-point range, while Jones puts up 12.5 points and pulls down 7.5 boards per game. BEST-CASE SCENARIO: Kentucky is too talented for any of the other teams in this region. They blow past Indiana, then hammer Baylor in a statement game on their way to the Final Four in New Orleans. WORST-CASE SCENARIO: Indiana proves that it has Kentucky’s number. The Hoosiers get Anthony Davis in early foul trouble, and knock down a barrage of threes with guards Jordan Hulls and Will Sheehey. Indiana shocks Kentucky for the second time this year. CHANCE OF WINNING REGION: 66%. This is the best team in this region, and could be the best in the nation. They are the overwhelming favorites. ‘Nuff said. HOW THEY GOT HERE: IU beat up on WAC champion New Mexico State and then survived by the skin of their teeth in possibly the game of the tournament so far against VCU. 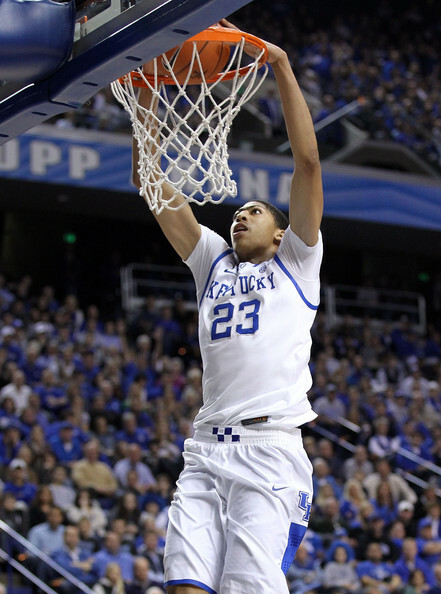 BURNING QUESTION: Can they beat Kentucky again? 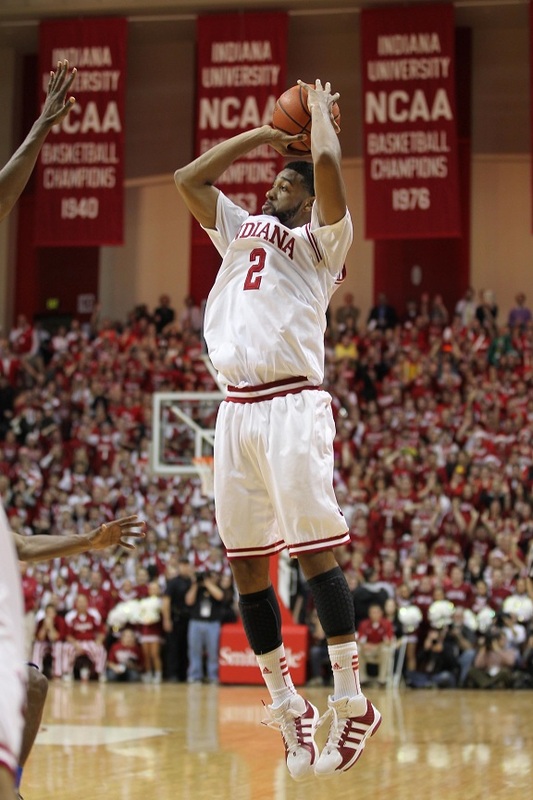 Indiana remarkably held Kentucky’s Terrence Jones to 4 points, 1 rebound and 1 assist in 28 minutes in December. That won’t happen again. They also got 20 points from Christian Watford in his coming-out party. X-FACTOR: Christian Watford, who hit the game-winning three that gave the Hoosiers the win over Kentucky in December and sent Assembly Hall into a state of pandaemonium, averages 12 points and 5.9 rebounds per contest. BEST-CASE SCENARIO: See, 10 December 2011. WORST-CASE SCENARIO: Kentucky wants blood in this game, seeking revenge for a defeat that they must relive time and time again on those “Watch ESPN” commercials. The Wildcats blow out the Hoosiers and end a dream season. CHANCE OF WINNING THE REGION: 13%. This is a pretty good team, too. Indiana has won 27 games this season. Only one team came out of Assembly Hall undefeated on December 10. Still, it’s a tall order to ask a team to beat Kentucky twice in a season. Remember, the Wildcats only lost twice all season period. If they were in a different region, this number would be higher. But they’re not. PREDICTION: Indiana Yeah, why not?